My patients frequently ask me about cleanses and detoxification diets they’ve read about online. They want to know if the green smoothie cleanse, bone broth detox or other rapid and healthy-sounding “cure-alls” are right for them. I’ll bet you’ve wondered about many of them, too. This entry was posted in Detoxification and tagged 16/8 intermittent fasting, benefits of timed eating, best detox diet, do I need a cleanse, how to trigger autophagy, is resveratrol good for weight loss, what is autophagy, what is intermittent fasting on September 10, 2018 by Taylor Donnini. For our entire lives we’ve been told to eat three square meals a day. Some people eat even more than that – snacking all day and well into the evening so that they never get hungry. 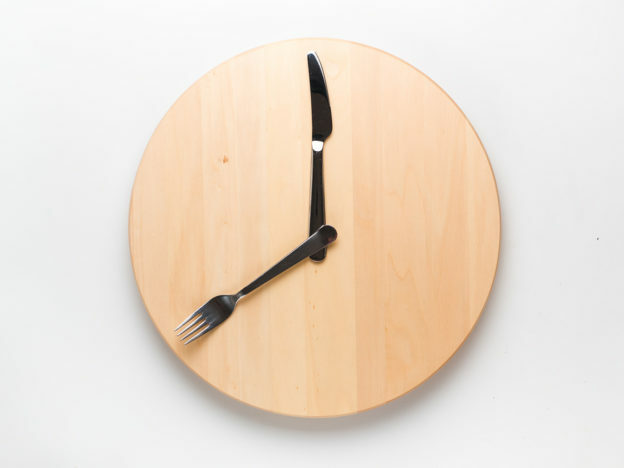 And for some unknown reason, the majority of folks here in the U.S. eat for an average of 15 hours or longer each day. 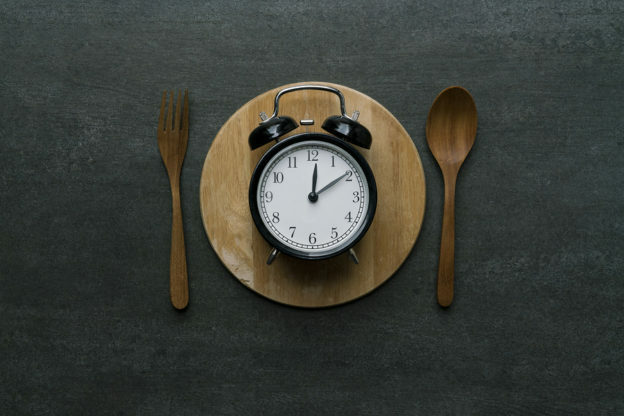 This entry was posted in Live Longer Lose Weight and tagged easy way to trigger autophagy, health benefits of calorie restriction, how can I lose weight faster, how much should I eat, how to eat for weight loss, intermittent fasting, meal timing for weight loss, what is autophagy, what is meal timing, when is the best time of day to eat on February 5, 2018 by Taylor Donnini. 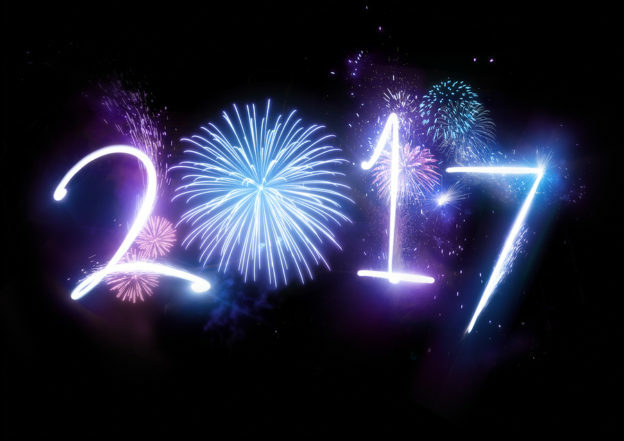 Whenever a New Year rolls around, it feels like a perfect time to make positive changes; to be better than we were the previous year. 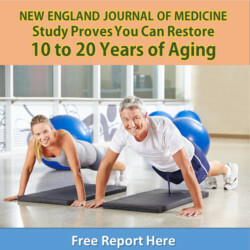 Well, this year, how do you like the idea of aging healthier instead of growing older? That’s right. Let’s make 2017 the year that you decide to age backwards. 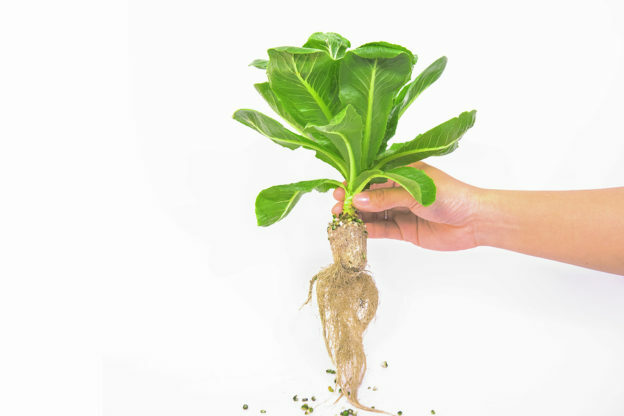 Now, we already started talking about this in the last issue of Advanced Natural Wellness. That’s where you learned about three anti-aging factors you can power up to live a longer, healthier and more youthful life. These included protecting the length of your telomeres, powering up your mitochondria and boosting positive gene expression. This entry was posted in Live Longer Lose Weight and tagged does omega 3 make telomeres longer, how can I live longer, How to boost mitochondria, is it possible to grow younger., resveratrol and my youth gene, what is autophagy, why should I take a multi vitamin on January 4, 2017 by Taylor Donnini. 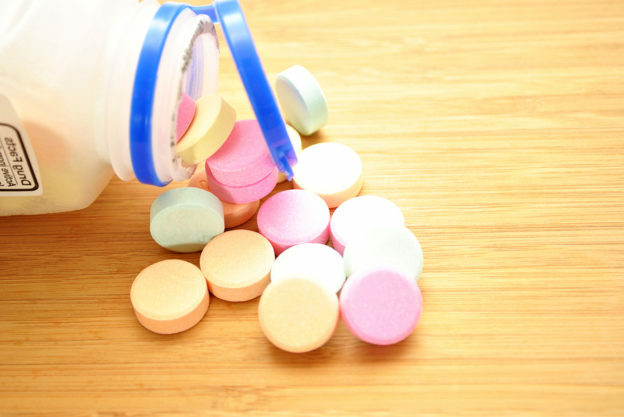 Why does this class of antacids harm your health? Taking heartburn drugs like Prilosec, Nexium and Pepcid sounds harmless enough. So my new patients who take these kinds of antacids are always surprised when I make it a top priority to get them off of these drugs. This entry was posted in Detoxification and tagged antacids, autophagy, best alternatives for antacids, cures for heartburn, do antacids make you old, heartburn, how to treat heartburn, PPIs and cellular aging, proton pump inhibitors, what is autophagy on June 24, 2016 by Taylor Donnini.